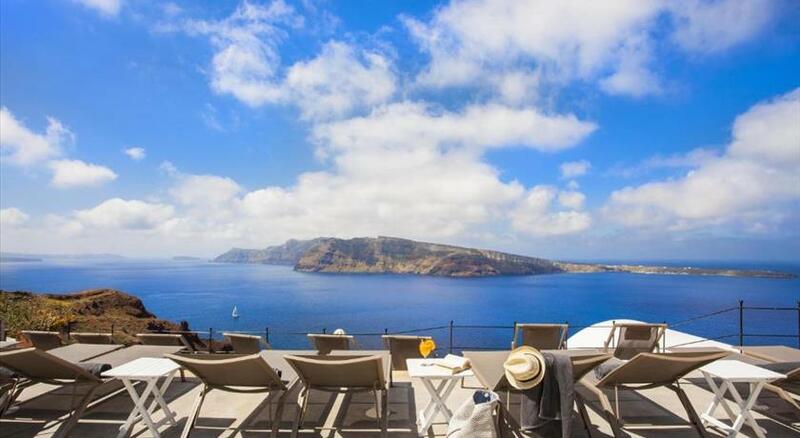 White Pearl Villas are individual properties scattered in the village of Oia, offering great views to the Caldera! Combining discreet luxury & caution to detail, this family owned business honors its guests offering warm hospitality! 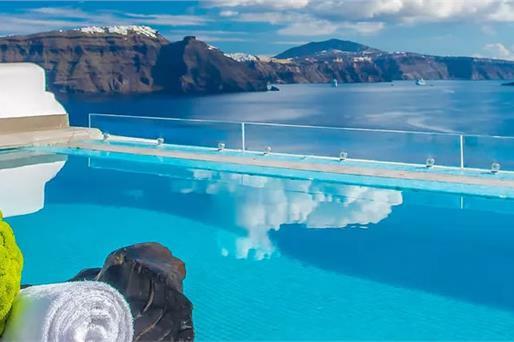 Carved into the volcanic rocks of Oia , White Pearl Villas offer individual accommodation with breathtaking views over the Caldera , the Aegean Sea and the Volcano. 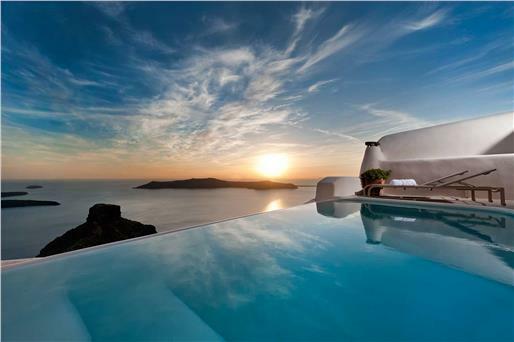 Featuring modern-Cycladic decor, each villa boasts a private pool or a private indoor/outdoor hot tub . All tastefully decorated villas include an espresso coffee machine and complimentary coffee and tea supplies. 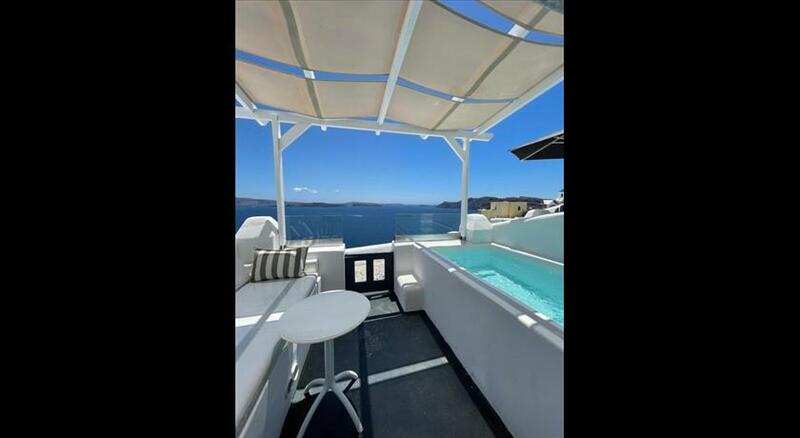 Fitted with built-in beds and sofas, they come with a flat-screen TV, free WiFi and air conditioning. Free toiletries, slippers, as well as linen and towels are provided. Guests can start their day with a la carte breakfast including Greek, American, vegan and organic options. 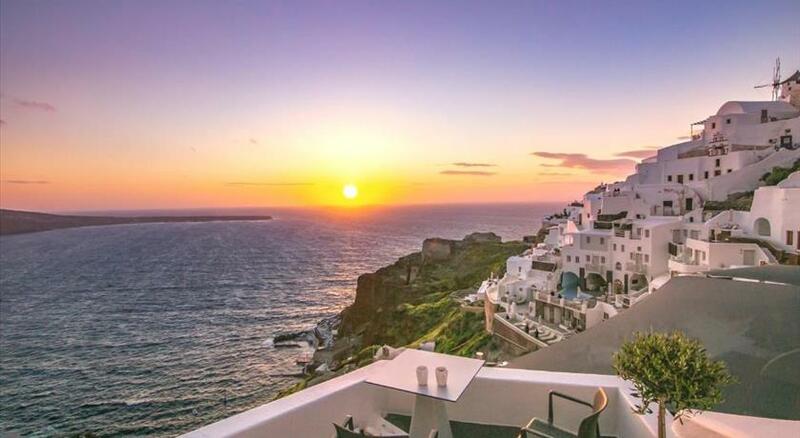 White Pearl is within a short walk from restaurants , cafe bars and a stone's throw away from the famous sunset meeting point, the Venetian Castle of Oia. 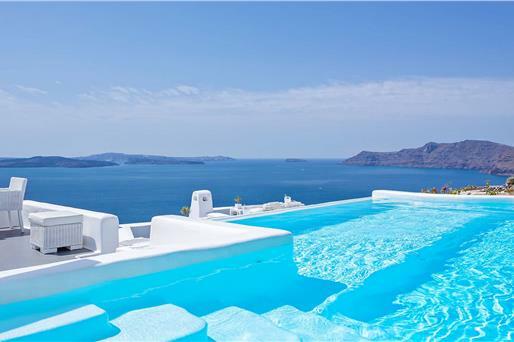 It lies 18 km from Athinios Port and 16 km from Santorini International Airport. 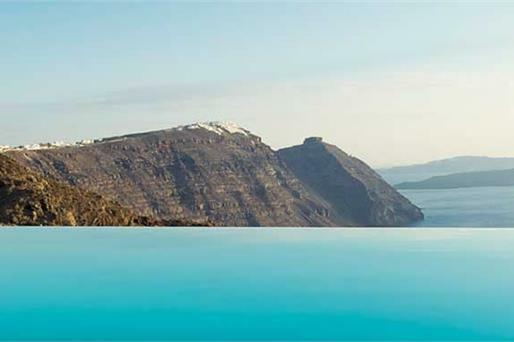 The town of Fira is 10 km away. Please inform White Pearl Villas in advance of your expected arrival time. You can use the Special Requests box when booking, or contact the property directly with the contact details provided in your confirmation. 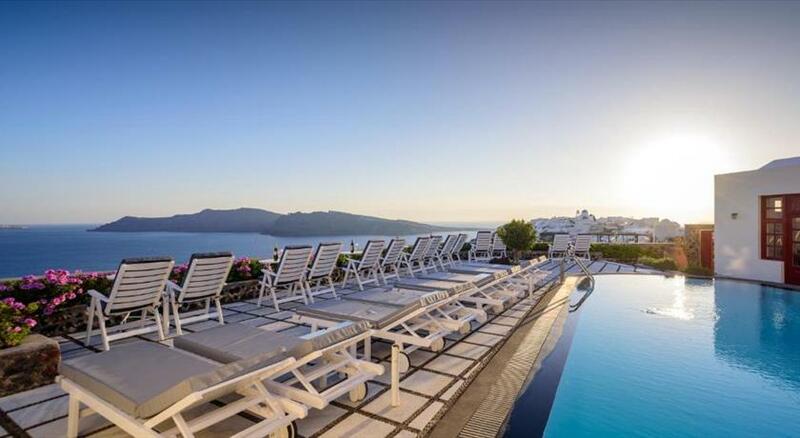 Please note that the property can arrange transfer from and to the airport and port upon charge. Please get in touch with the property in advance for arrangements. 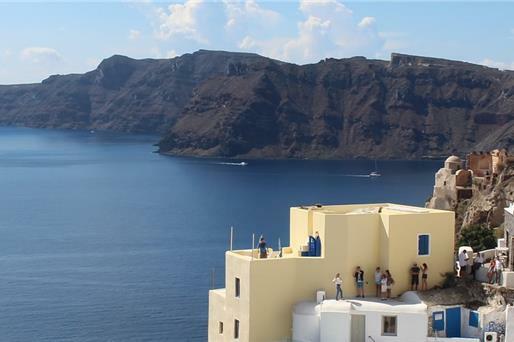 Please note that the property has various locations in Oia Village. 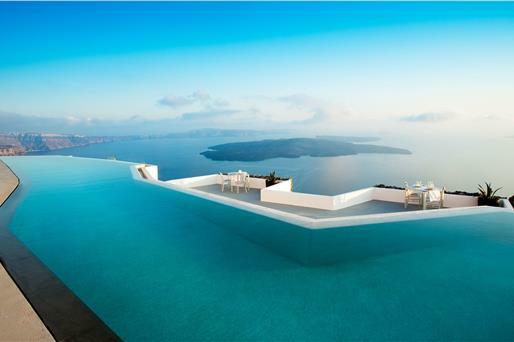 Guests will be greeted at the reception and informed accordingly about the exact location upon check-in.